At first glance, Skylar Boissonnault seems like your typical 13-year-old. She loves her pets, acting in drama class, hanging out with her friends, and baking and crafting. But Skylar is anything but your typical preteen. Over the past year, Skylar has organized local workshops to empower and uplift young girls. She volunteers with her mom’s nature kids group and a few community youth groups. She’s not a kid with a ton of “down time,” but she’s perfectly fine with that. 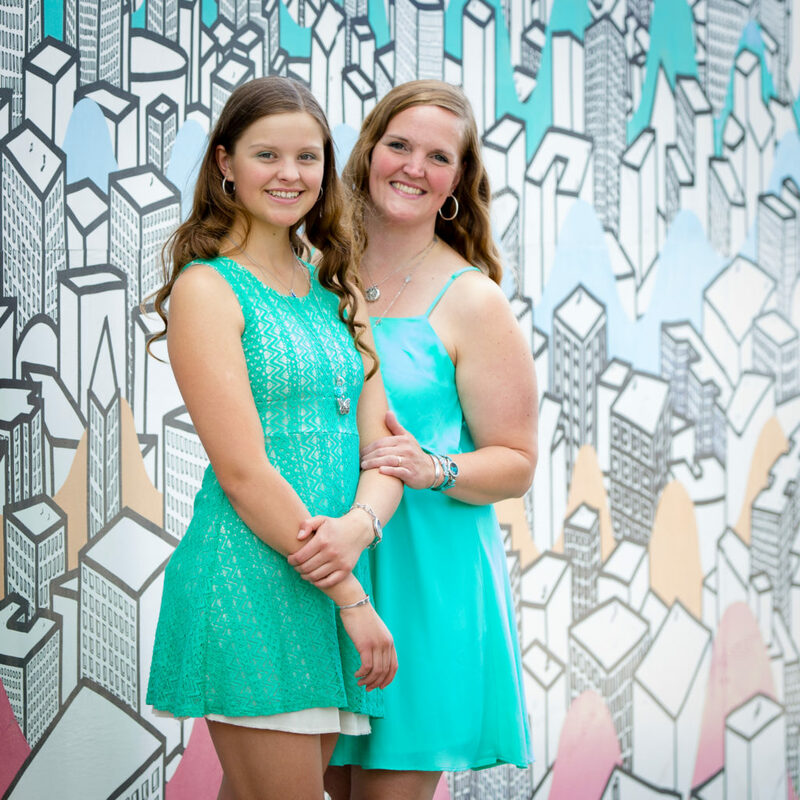 Since joining Origami Owl® as an “Owlette,” the company’s program for young people ages 11 to 17 who wish to start an Origami Owl business with a mentor (usually a parent or other family member), the transformation in Skylar has been evident, says her mother, Leanne, who is her Owlette mentor and team member. It was Skylar, however, who did the prodding to get her mom to step out of her comfort zone. The pair from Canada had never been out of the country. When they heard Origami Owl was holding its largest annual event in Phoenix, Arizona, it was a big leap of (financial!) faith to make it happen. Fast-forward to July, after months of Skylar collecting babysitting money on top of sharing Origami Owl jewelry at even more Jewelry Bars, and the pair finally had just what they needed to attend the event. But the adventure didn’t stop there. Skylar was invited on stage to speak. Then, she was nominated by her team to receive the Most Inspiring Owlette Award. And she won. 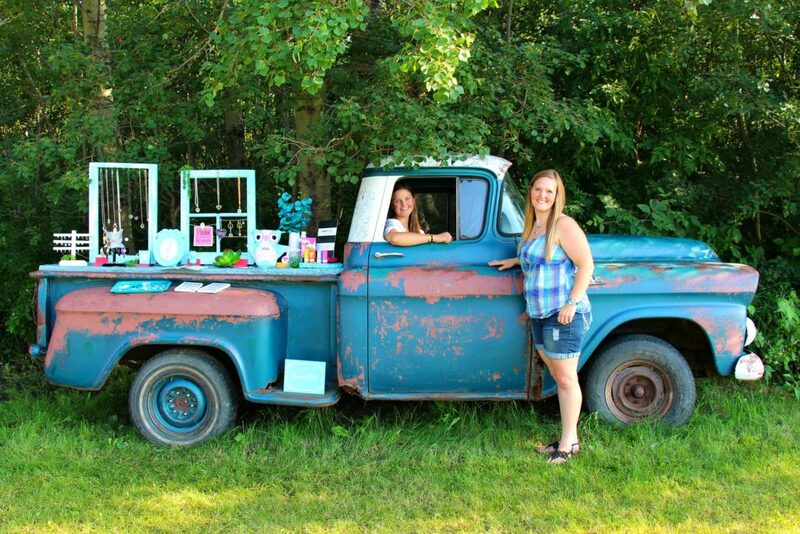 With Origami Owl’s event behind them, the pair is focused on the months ahead with school starting and more opportunities to hold special “One Person Can” workshops across her town. Skylar is grateful she came across Origami Owl’s Owlette program and says it’s cemented her mom’s life lessons.